In-App Billing Android allows you to quickly and easily integrate In-App Purchases for Google Android into your mobile app. 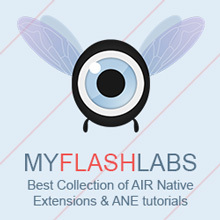 Air Native Extension, Android Commercial. URL.